Nonstick polypropylene material won't lift print off inserts. 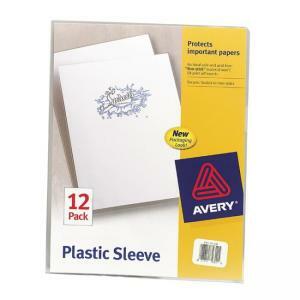 Durable, reusable lightweight file folders are ideal for active projects. Transparent files allow quick identification of contents. Sealed on two sides to hold loose papers and even odd-sized items securely. Holds up to 100 sheets.